One recent opinion poll had the Canadian prime minister with a lower approval rating than Donald Trump. How did this happen? The last time you thought about Prime Minister Justin Trudeau (if you’re a US citizen), he was probably just that hot, woke guy who made you wish you lived in Canada and was all about raising women up. But now he’s the subject of a massive scandal in his country, and his feminist cred is in tatters. 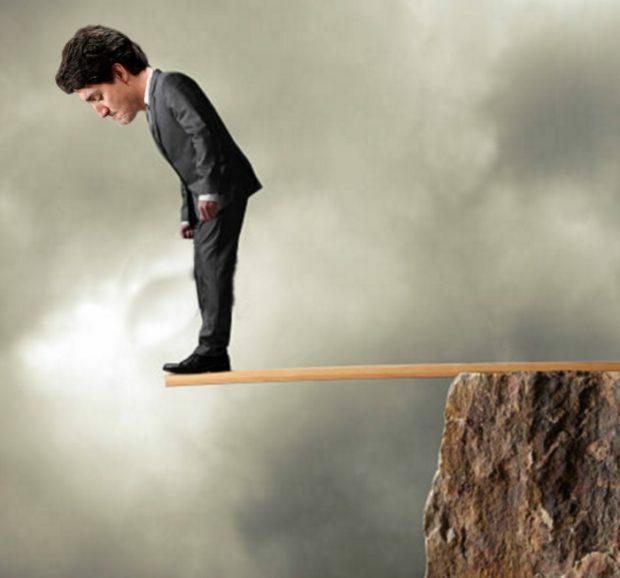 How bad are things for the 47-year-old, now in his fourth year as prime minister and up for reelection this fall? According to one recent poll, Trudeau is performing worse than US President Donald Trump: Only 40% of Canadians approve of his performance, according to polling firm Ipsos, compared to Trump’s average 43% approval rating.